CLOSED! Modern Hillside Home with Lake Views! 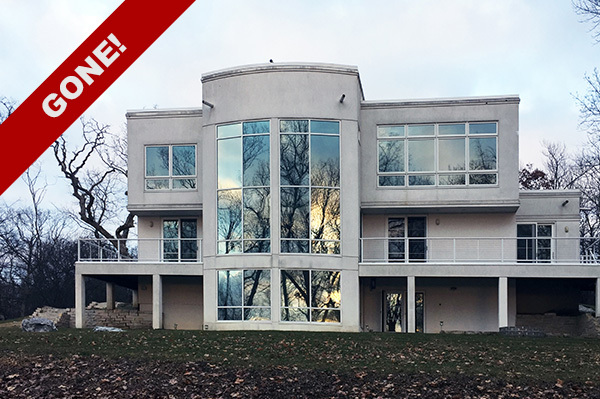 Congrats to my clients, who just closed on this great modern home in North Barrington! It ticked just about every box on their wish list and they’re very excited to call this house “home”.